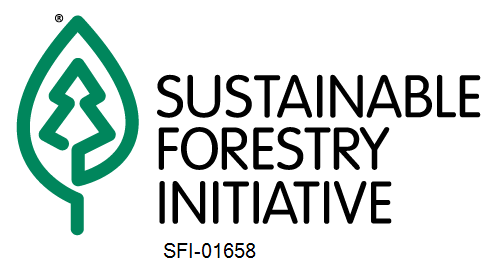 Spray Lake Sawmills is in the process of renewing the company’s forest management plan (FMP). If you are interested in learning more about our plan and how to participate, please see the below information package and Public Participation Program document. To provide us with your input, click here. Please fill out the comment form and click submit on our Woodlands page.